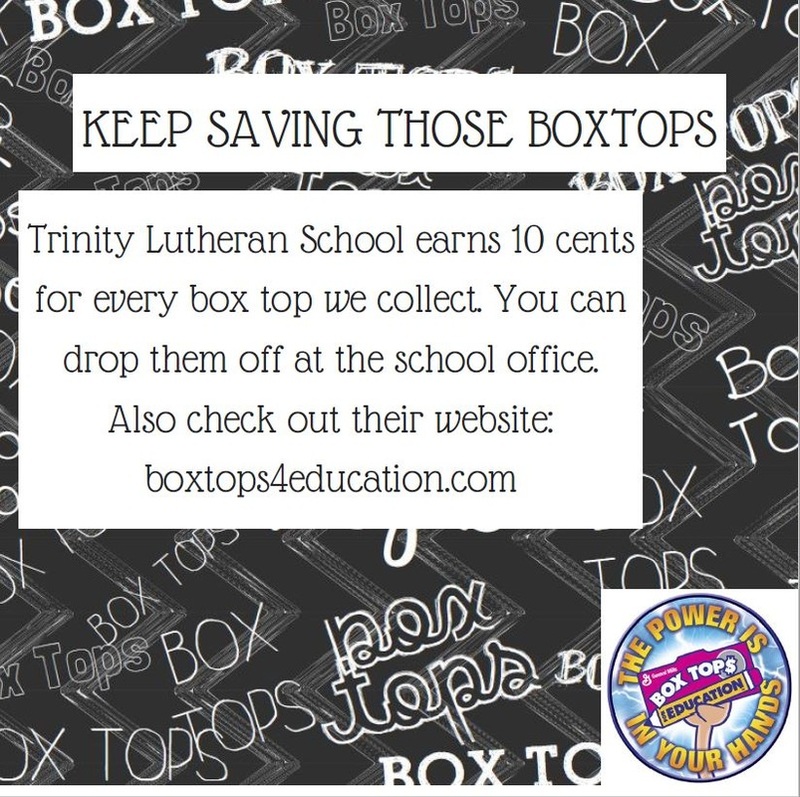 Trinity Lutheran School is a Great Place to Grow. Trinity, a fully accredited school, actively integrates the Faith into the curriculum, providing a truly holistic education. The early childhood center is comprised of the Child Care Center, three-year-old preschool through kindergarten and the grade school is comprised of grades one through eight. If you would like to take a closer look at an excellent Christian education for your child, please call Trinity Lutheran School at (989)868-4501. Ask to speak with our principal - Mr. Levi Bringold. We would love to have you come for a visit. Like to pay your bills online? You can now pay your school fees online by clicking the link below. When parents are considering where to send their children to school, some may look at the public school system, home schooling, or at the parochial school down the street. They know the parochial school talks about Jesus but they really don't know why that school even exists. What is a Christian education anyway? A Christian education involves a commitment to a high quality academic education for children. However, there is much more than that. A Christian education involves operating with a higher purpose. Children are viewed as children of God, brothers and sisters of Jesus Christ, and precious in His sight. There is an environment where teachers and volunteers model Christ in all that they do, whether it is teaching, helping a child tie his shoe, working with a student after school, etc. Teachers have a genuine love for the students and look at what they do as a calling from God and not just as a job. A Christian education is all of this and even more. Christ permeates the entire curriculum, not just religion class, but science, math, English, and everything else. Children are taught that they are forgiven by God and will go to heaven someday. They realize that they are sinful and yet also realize that God is merciful and has compassion on them. Yes, they are taught all of the subjects that the public school offers but with the influence of Jesus Christ throughout the entire day. This is a brief look at what a Christian Education is all about. If you would like to learn more, please feel free to contact Trinity Lutheran School and we can show you firsthand why a Christian Education is the best education for your child.
" Be kind to one another, tenderhearted, forgiving one another, as God in Christ forgave you." Trinity Lutheran Church was organized in 1903 to serve the area between Saginaw and Caro. Our mission is to witness to the Gospel of Jesus Christ to those who have not heard the Good News, while providing a supportive fellowship for the training and nurturing of God's people. In 2003 work began to build the new church connecting it to the school and finishing in 2004. Trinity Lutheran School began in 1921 as a part of the educational ministry of the church, focused on aiding family's nurturing the faith of their children while providing the opportunity to learn. The current school building was constructed in 1953 with additions in 1978, 1993 and 2003. The Church and School Offices are located in the School Building which is now attached to the Church. From its formation Trinity has been a member of the Lutheran Church - Missouri Synod, a church body noted for its strong adherence to the Bible and the Lutheran Confessions. Under the guidance of the Holy Spirit, the congregation has grown by continued and faithful use of God's Word and Sacraments.